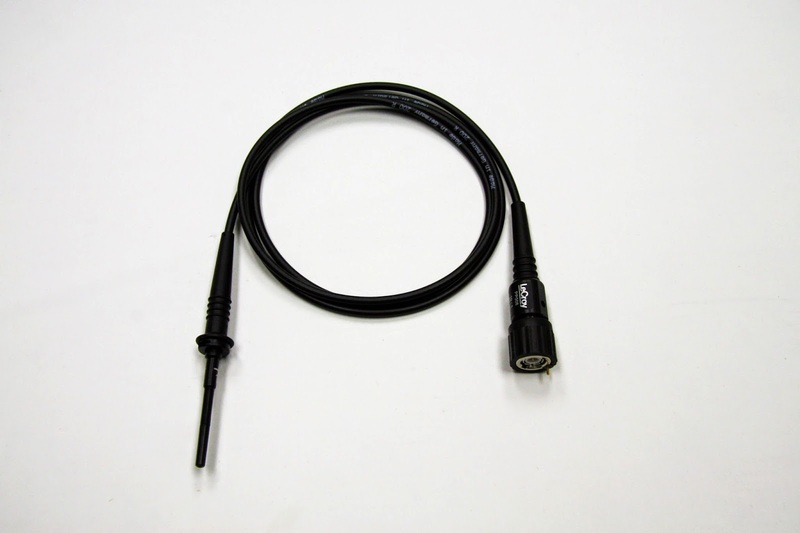 When you open the box containing your shiny new oscilloscope, one of the items you'll likely find inside is a set of basic 10:1 passive probes (Figure 1). Those probes have a ground lead that you'll want to use when you make measurements. Your probe has a bandwidth specification that's probably somewhere between a few hundred megahertz to 1 GHz; that spec was obtained at the factory with a specialized test jig having a specific ground inductance and source impedance. Now, the way in which you connect your ground lead can have a big impact on the real-world bandwidth and response of the probe. In the first of two posts on how to control the Teledyne LeCroy HDO oscilloscopes, we cover a good deal of ground relative to the front-panel controls. One of the topics is the horizontal controls, which position and scale acquired waveforms horizontally on the instrument's display. In this short video, application engineer Jeff Krauss takes you through the application of the time/div and horizontal delay controls so as to best position your waveforms for optimal viewing.